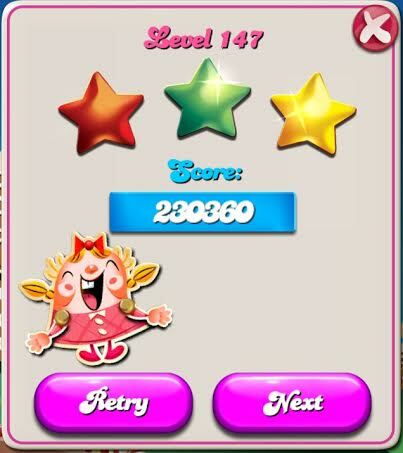 Level 147 is one of those Candy Crush fun wilting levels, it has many elements that combine to make this a frustratingly hard ‘saga’. 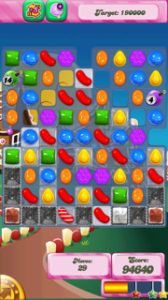 Initially the design of the board doesn’t look too intimidating until you realise that the candy doesn’t fall straight until it gets past the ‘cut out’ areas. These missing bits of the board cause a diagonal ‘flow’ of candy, this however would not be too much of an issue but there are timed bombs thrown in every now and then that can really spoil your day. Oh and under all that rock candy that needs to be blasted away, is more jelly, you know just in case you thought you were making good progress! A time bomb caught in the corner of the first half of the board is always bad news. But its not impossible, take your time and visualise the effects or consequences of each move you intend to make. 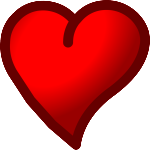 Combinations as always are the KEY to this level, that and removing timed bombs at the first chance you have. Dont wait for the timer to count down,if you see an opportunity grab it. 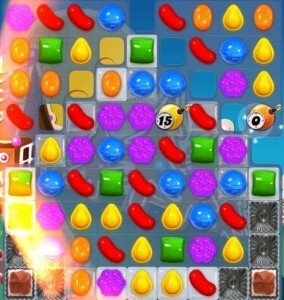 One thing you dont want to happen is to get a times bomb caught in the corner before it hits the jellied board, this is almost impossible to bring down as it is only the far column that can be manipulated to move candies down from that spot (see image). Aim to remove the central column of rock candy first, blast it away whatever way you can, this will open the board up to allow space for special candies and combinations to be made. 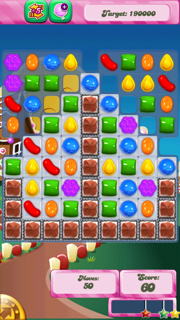 If you get hold of some decent combinations or special candies aim to take out the rock candy, jelly will always get destroyed in the process! Just keep in mind your first priority is those time bombs, they have a way of frustratingly creeping up and going off just as you are about to create a sweet board blasting combination. Use special candies to take out rock candy first. From memory this was one of my most detested levels, it had a way of coming up one or two jellies short of the target every. single. time. and I believe this may have been the point I discovered that an update or re instalment of the app on my phone had a magical way of making the candy fairies take pity on me or perhaps upon my family and that massive pile of washing I was ignoring (or more specifically the people had spoken en masse and King developers had ‘Nerfed’ the level to make it a little easier..but I like to believe in candy crush fairies!). Check out the Impossibly stuck tips for more hints and ideas to make unbearably difficult levels a little easier.